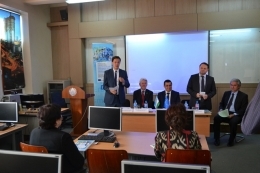 Whether EU partners are satisfied with cooperating with Uzbekistan universities? 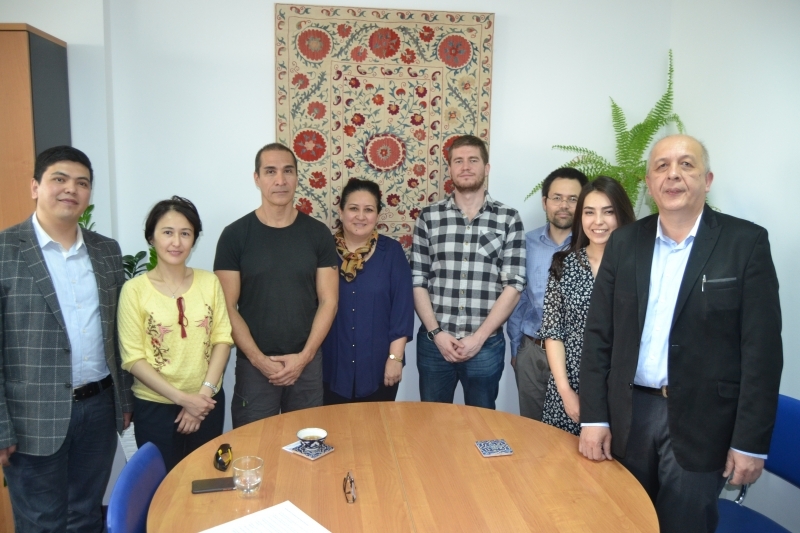 The National Erasmus+ Office (NEO) has welcomed the EU and local partners of the International Credit Mobility project which is being implemented between the National University of Uzbekistan (NUUz) and the Silesian University in Opava (Czech Republic). During the interview Czech partners shared their experiences and impressions. 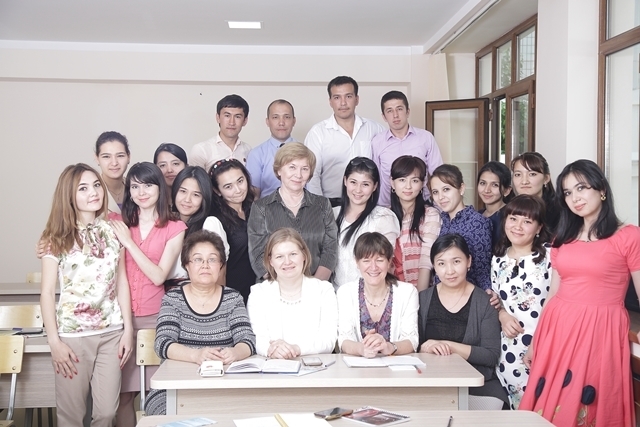 Is it the first experience of cooperating with Uzbekistan HEIs and can you please share your first impression? Martin Kološ, Associate Professor, ICM project coordinator at Silesian University: Current project has been established on the basis of our previous collaboration with NUUz and we highly appreciate the Erasmus+ opportunity to continue our cooperation. As for impressions, first of all I should mention the hospitality and kindness of Uzbek people. Prof Jose Jovalle, Professor at Silesian University: I would like to note that capacity of Uzbek students is very high and they have been obtaining excellent results. At the moment I am delivering lectures at NUUz and realising very good ideas from students during the classes. Radim Pánis, PhD at Silesian University: In addition to above mentioned thoughts, I would highlight the very delicious Uzbek cuisine as well as warm Uzbek people. I have not felt such warm atmosphere in my previous Erasmus+ mobility to Germany. 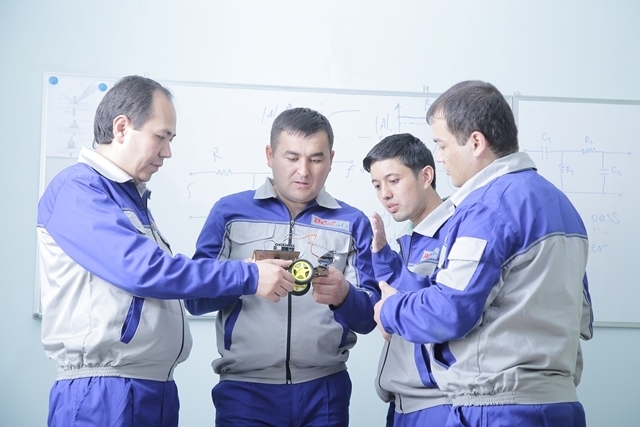 Furthermore, the studies at NUUz are also very productive and we are working on new research projects. What do you think about the link of the Erasmus+ ICM project with HEI’s internalisation strategy and impact at institutional level? Martin Kološ, ICM project coordinator at Silesian University: I would say that more and more Uzbek students are coming to the Silesian University and it is contributing to the number of international students at Silesian University. Moreover, ICM project is very essential for transfer of knowledge. Prof Bobomurat Ahmedov, ICM coordinator at NUUz: Visiting EU professors within ICM projects help to strengthen the tendency of teaching subjects in English. As the English is the language of science, we need to establish Master and PhD programmes in English. Do you have special measures to involve participants from socially disadvantaged backgrounds or participants with special needs? Martin Kološ, ICM project coordinator at Silesian University: We try to help and support everybody. Dr Ahmadjon Abdujabbarov, ICM participant at NUUz: We try to respect the gender balance and involve more female participants while selecting applicants for mobilities. Thus, we want to show that Astrophysics and Physics are not only for men. Fortunately, these majors are getting more attractive for women as well, which is very good tendency. How credits earned by the participant abroad are recognised by the home university? Bobomurat Ahmedov, ICM coordinator at NUUz: Unfortunately, mobility students should pass exams at home university after the mobility. 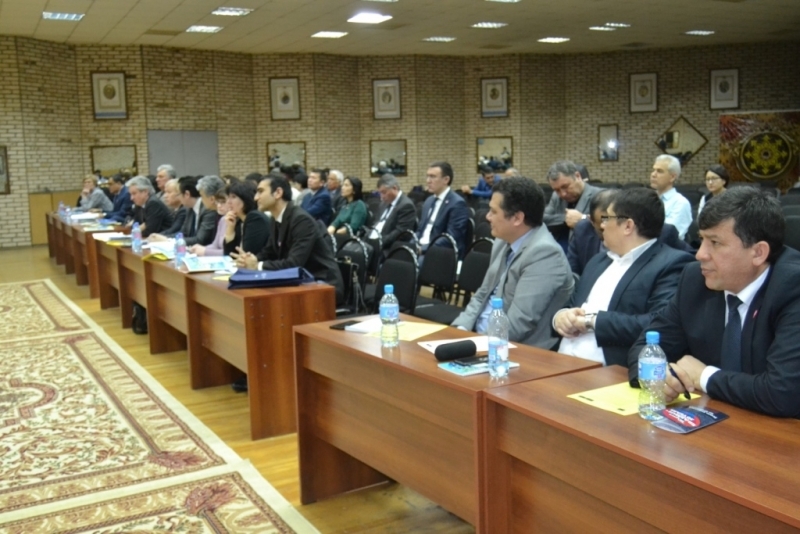 However, if the pilot experience of implementing ECTS system in the Tashkent University of Information Technologies would reach good results; we hope to introduce this system at NUUz that helps to recognise credits obtained during the mobility. Radim Pánis, PhD at Silesian University: Actually, the recognition was also an issue for me when I studied in Germany within Erasmus+. Since the subjects were not the same as in my home university. Thus I had also to pass some exams after my arrival. I would say that the recognition is also challenging within the Europe as well. How do you plan to (or how did you) disseminate the results of the mobility programme? Martin Kološ, ICM project coordinator at Silesian University: Usually we organise scientific conferences/ seminars where mobility participants are given floor to share their mobility experiences and obtained results. Furthermore, we regularly publish papers which are available for readers from all over the world. I should note that in the paper we acknowledge that the research / study is supported by the Erasmus+ programme. What moment in the ICM project you can consider as a best practise? 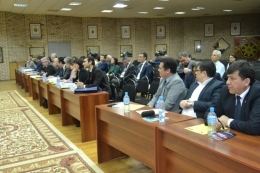 Prof Bobomurat Ahmedov, ICM coordinator at NUUz: two our master students were awarded the Czech Republic Governmental awards during their mobility period at Silesian University: В. Toshmatov was nominated for the Milan Odehnal's Award, Czech Physical Society in 2018 and A. Tursunov was awarded the Prize of Ministry of Education, Youth and Sport of Czech Republic in 2018. It should be noted that these awards are the first ones in the history of Silesian University. Which difficulties do you encounter/ did you encounter during the project? Martin Kološ, ICM project coordinator at Silesian University: As the Silesian University is a young and small university, it is flexible in cross-national projects. Thus, no challenges have been faced during the project. Are you planning to continue the cooperation within new Erasmus+ projects? Martin Kološ, ICM project coordinator at Silesian University: For sure, we are eager to continue our collaboration within new projects and we have applied for a new ICM project within 2019 call. Radim Pánis, PhD at Silesian University: At the moment we are working on a new research project at NUUz. We hope for fruitful cooperation in the field of astrophysics. 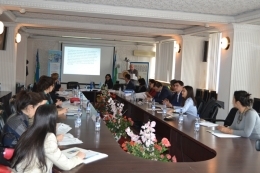 This information is just one example of how EU and Uzbekistan universities are fruitfully cooperating within Erasmus+ projects. Currently more than 150 ICM projects are being implemented in Uzbekistan covering all country regions. You can familiarise with other ICM participant’s experiences on our annual ICM publication: http://www.erasmusplus.uz/publication/NEO-publications/index.htm.